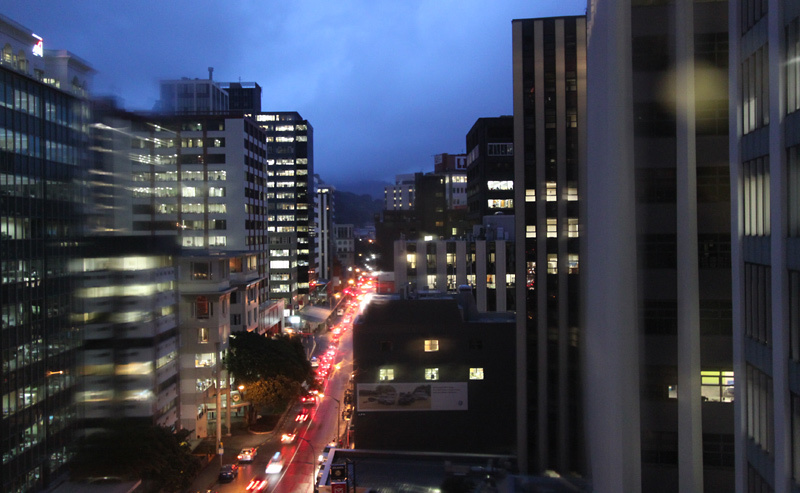 Sundown on the shortest day of the year – people are heading home on the longest night. In addition to being one of the shortest days of the southern hemisphere year, it’s the first day of the Maori or Polynesian new year – Matariki. It’s the time the constellation Matariki (Pleiades – one of our galactic neighbors) begins its ascent into the future summer skies. It’s a time for reflection on previous progress, for new starts, a time to bring goals, dreams, and aspirations to the fore. We should be able to reflect on ourselves and make changes as and when we like, but one of mysteries of life is that we like to go with a significant moment to launch from. It’s like some force in the universe gives us permission to take some action – to come home to ourselves. That’s ok – better to launch from some point that is important for you than to never make a change at all. 04. Every day is an opportunity to cultivate the promise of the future. 13. Every day be better than you were the day before. 24. Every day is a journey. Not a destination. 21 Jun This entry was written by Lynsey, posted on June 21, 2012 at 10:58 pm, filed under celebrations, gratitude, home, spirit, winter and tagged aspirations, baby steps, dreams, goals, maori, pleiades, reflection, sun. Bookmark the permalink. Follow any comments here with the RSS feed for this post. Post a comment or leave a trackback: Trackback URL.